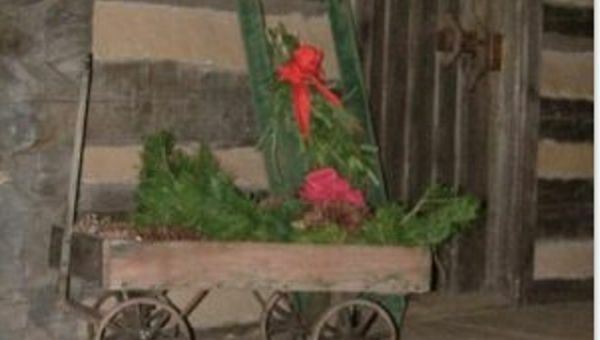 Pioneer Land is decorated the way it would have been in the 1840’s and all decorations are hand made and are of the period. All our buildings will be open. Draft horse rides will be available depending on weather. Santa will be here to welcome the children.